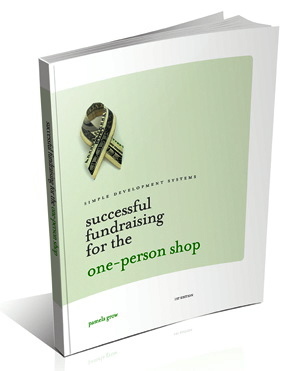 Nonprofit email fundraising: Are you overlooking the role consistency plays? 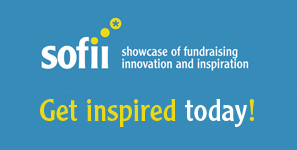 As a die-hard fan of SOFII, the International Showcase of Fundraising Innovation and Inspiration, I eagerly read every new article and exhibit. However, as a student of email marketing, the article Nine tips for effective emails made me pause. Oh, yes, I agreed with the author, Nick Allen, on most of the points. Does your email have an effective subject header and headline? “Does it feel like one person writing to another?” Does it have an effective ‘From’ address? Is there a compelling reason to send the email? Is it urgent, interesting, funny, sad? Would you forward the message to a friend or family member? If there’s no good reason for it besides ‘it’s on the calendar,’ consider taking the day off. Makes perfect sense and sounds right, doesn’t it? And there’s the rub – the sometimes *sounds correct and safe* can actually be quite detrimental to your cause. 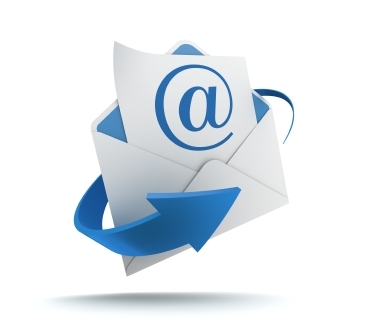 Is there a compelling reason to send an email? Well, yes, there are actually several reasons to send an email – to ask for money, build a relationship, save the cost of sending a physical letter, educate, notify, share, acknowledge, etc. So in some respects there is always a compelling reason to send an email. I think the author meant to ask “do you have something compelling to say?” which is really a different question and is a skill you should endeavor to learn if you do not already possess. The assumption (and a bad one at that) is that some things are just “newsworthy” and therefor do not require thought to be put in a compelling form. I’m sorry but EVERYTHING you put out should be thought through and presented as best as you can. Is it urgent, interesting, funny, sad? Yes, some things do have intrinsic urgency like a national disaster but that doesn’t mean we can’t create urgency. I’d give you some examples but I’m pressed for time so the first three people to share their examples will win a free gift (hmm, was that an example?). Likewise the same holds true about saying things in a funny way, sad way or making them interesting. The danger is telling people they need to wait for some external event in order to communicate with their people…and that is simply not true. Would you forward the message to a friend or family member? I kind of get this but it assumes that your friends and family members are into your cause. I may be an animal person but not all of my friends or family members are so asking the ones that aren’t is not likely to get you an usable information. By the way, what’s wrong with going straight to your intended recipient? If one non interesting message is enough to make them leave you have a bigger problem than a boring email. If there’s no good reason for it besides ‘it’s on the calendar,’ consider taking the day off. As Charlie Brown would say “Argh!” This is just bad advice. Study after study shows a direct correlation between frequency and donations. A whopping 72% of the respondents in Penelope Burk’s Cygnus Donor Survey said they could be inspired to give more generously this year. But by not having an email schedule you lose out on some import relationship building, response conditioning (yes, you can train your people to be more responsive and you’re missing out if you’re e not consciously conditioning them), community building, and money. Ask yourself if getting money, building a relationship, educating (and inspiring) your supporters, and notifying them of some news is important enough to make a part of your calendar? And organizations who practice sound email marketing know it too. When I pulled up my all of the emails from one of my favorite organizations in terms of email marketing, Best Friends Animal Society, I found that they’re emailing me an average of five to six times per month. Emails, I might add, that I invariably read and often forward. And never let the thought of scarcity cross your mind as you write – think grateful abundance. As in an abundance of the positive mission-affirming news you’re sharing with your donors and potential donors on a regular basis. Remember, too, that every communication from your organization shouldn’t be an “ask.” You’ve heard it before: your donors aren’t ATM machines. AND it’s important to be consistent with your emails. Because every time I get an enewsletter, I ask myself, “Did I sign up for this?” And if I don’t remember the sender or signing up, I unsubscribe. By sending email once a week, you allow people to understand that you’re thinking of them, that you have relevant information to share, and that they can trust you through your consistency. I know it’s hard to make time to send an email onec a week, but even once a month is better than most nonprofits manage. I have never looked at a nonprofit newsletter and thought, “Oh, this is totally irrelevant, why did they send me this?” I know why they sent it. They told me about a new issue, they gave me a new way to engage, they wanted to say thank you. 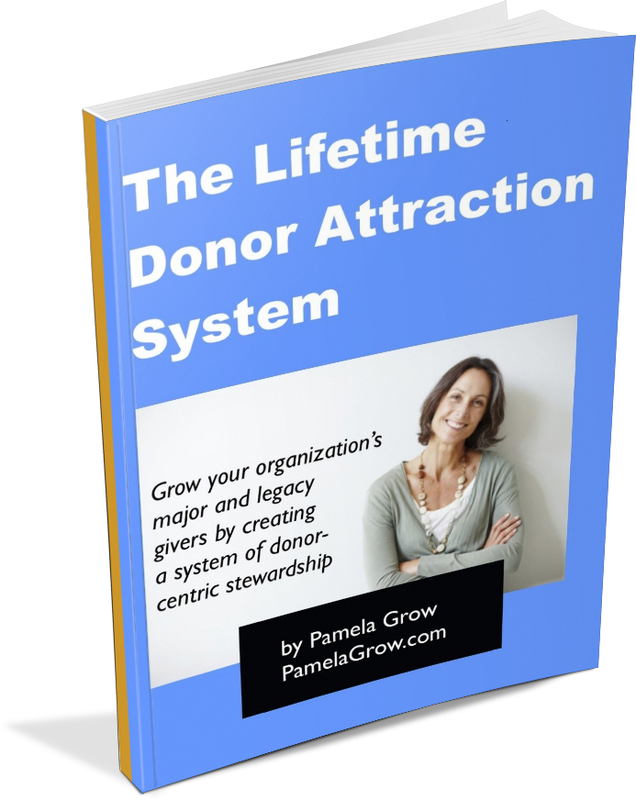 We have created urgency with a matching gift just recently and that worked very well. Also, if we really feel passionate about our cause then I think there is always urgency. People are dying, animals are suffering, orphans need families, natural resources need protecting and the list goes on and on. Whatever you are working toward every day, there are people out there who care about it, too.